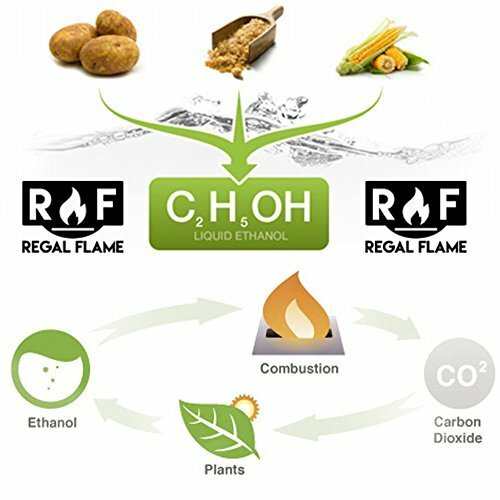 Enjoy Regal Flame unique premium ethanol fireplace fuel developed completely from renewable resources. 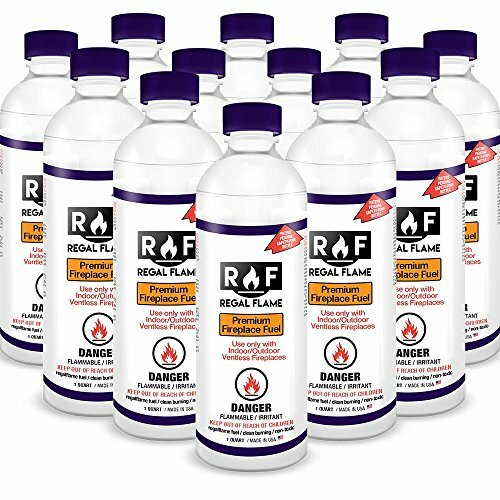 Regal Flame Bio Ethanol Fireplace Fuel is proudly made in the USA. 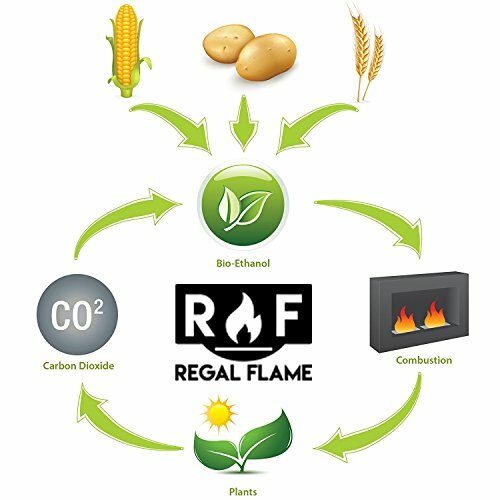 Regal Flame fuel is cleanest burning bio ethanol fuel and is designed for ventless fireplaces. 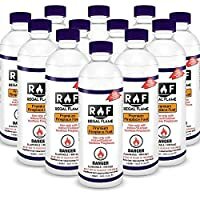 It is vent-free, non-toxic, smokeless, odorless and environmentally friendly fireplace fuel. 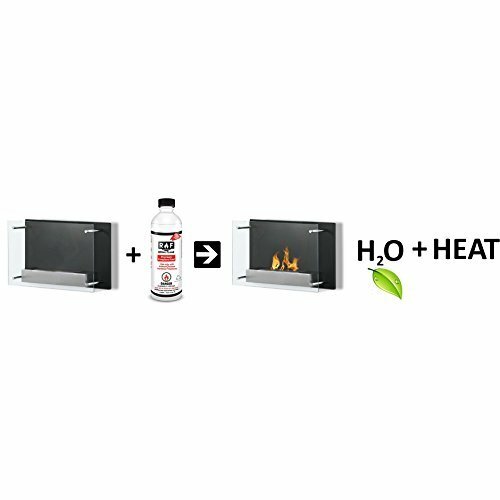 This fuel burns clean, producing only CO2 and steam (humidity) in similar proportions as that exhaled by humans. Humidity is actually beneficial to lungs. 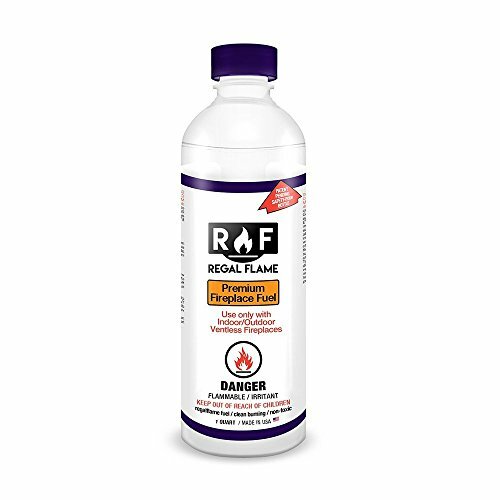 Regal Flame Premium Fuel is rigorously consistently tested to ensure that air quality complies with the strict international government regulations.